We respects traditions and serve the most demanding customers. Fere has been in service since 1949 and in Helsinki since 1993. 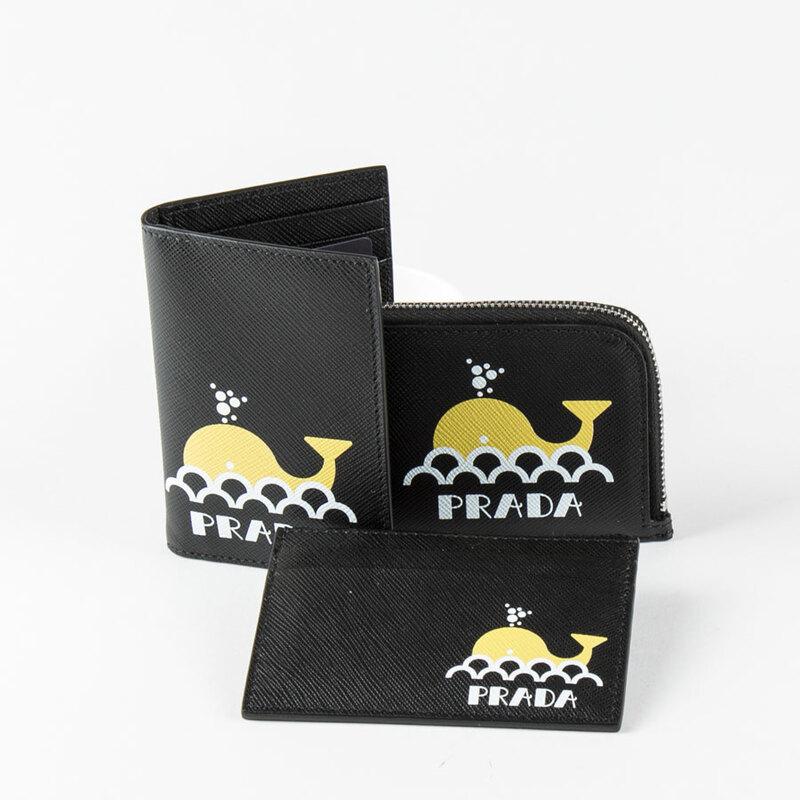 For the ladies we have accessories from Prada and Giorgio Armani. Giorgio Armani and Turnbull & Asser.